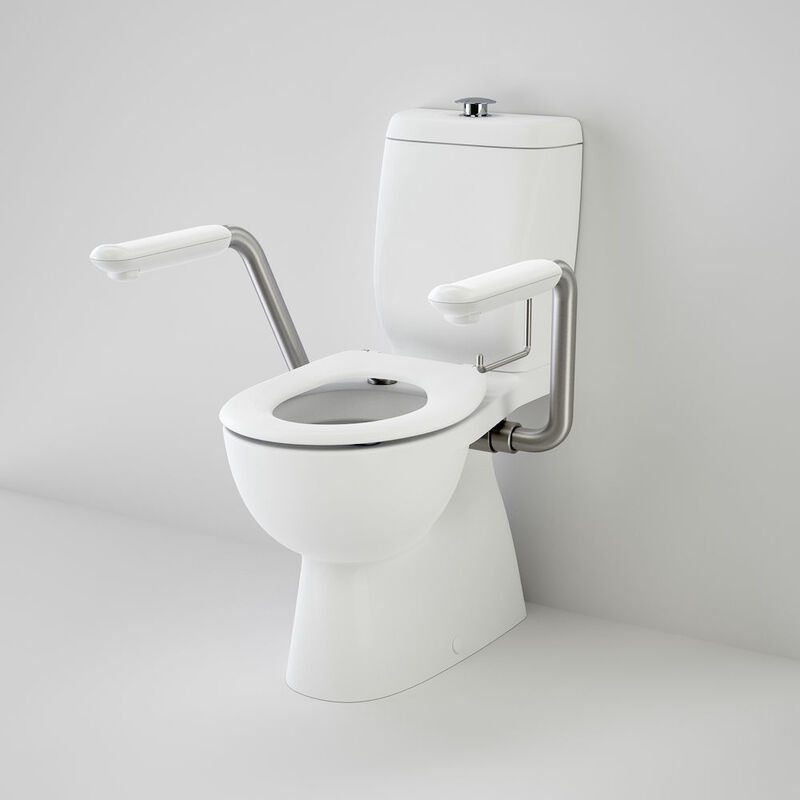 Understanding that mobility can decrease with age, the Caroma Caravelle Support Suite includes our Easy Height pan so less bending is required to reach the seat. 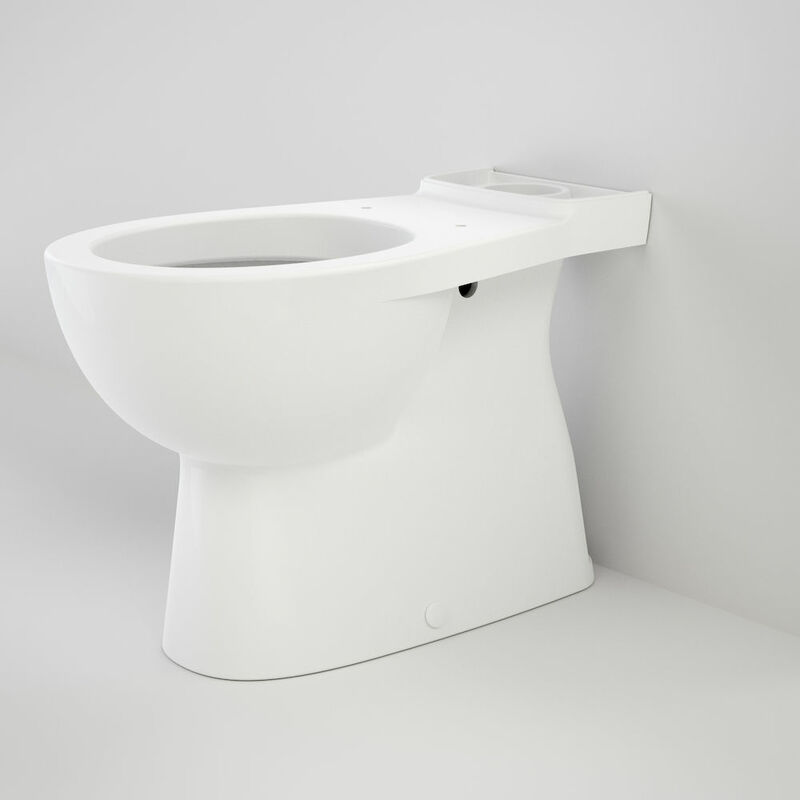 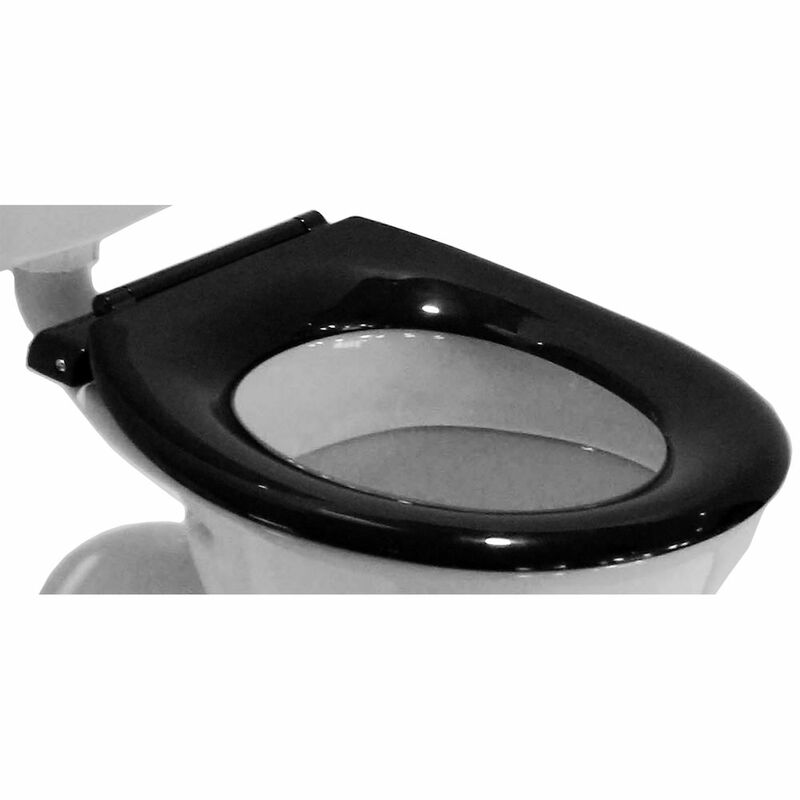 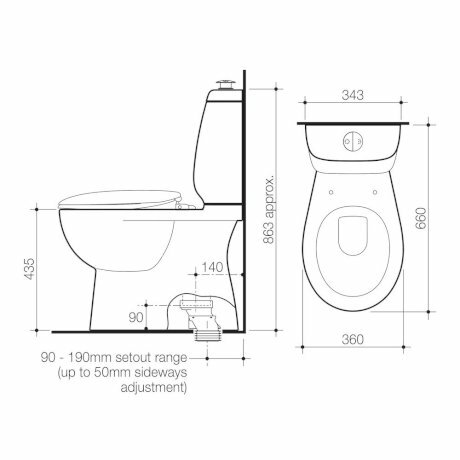 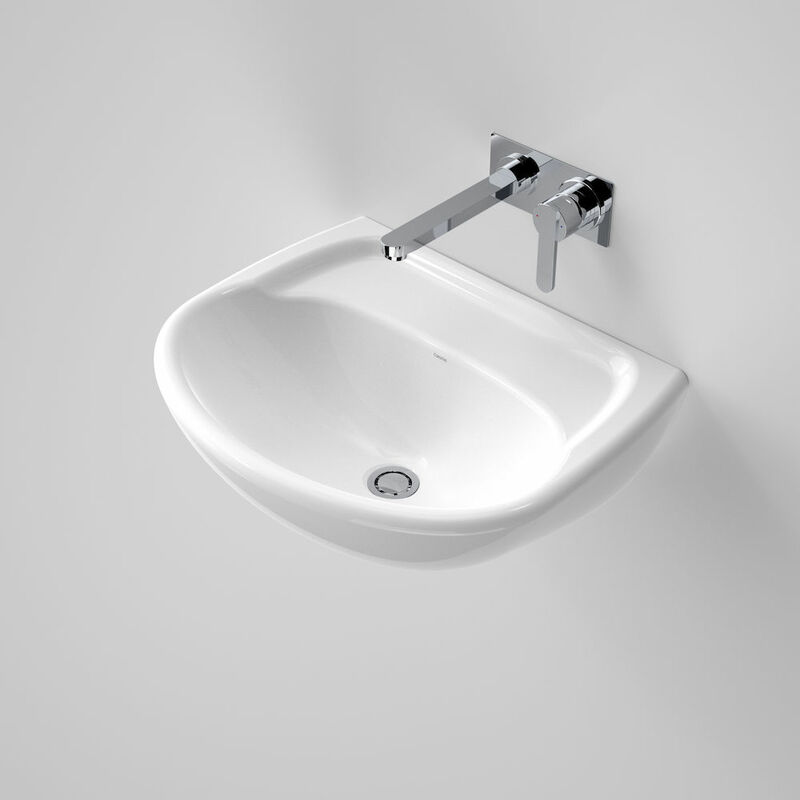 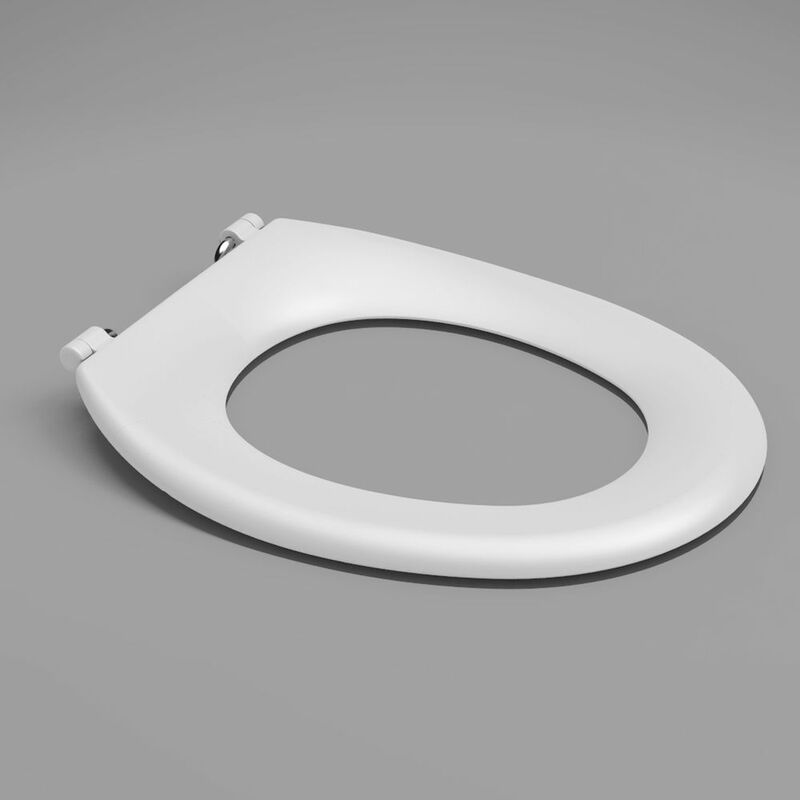 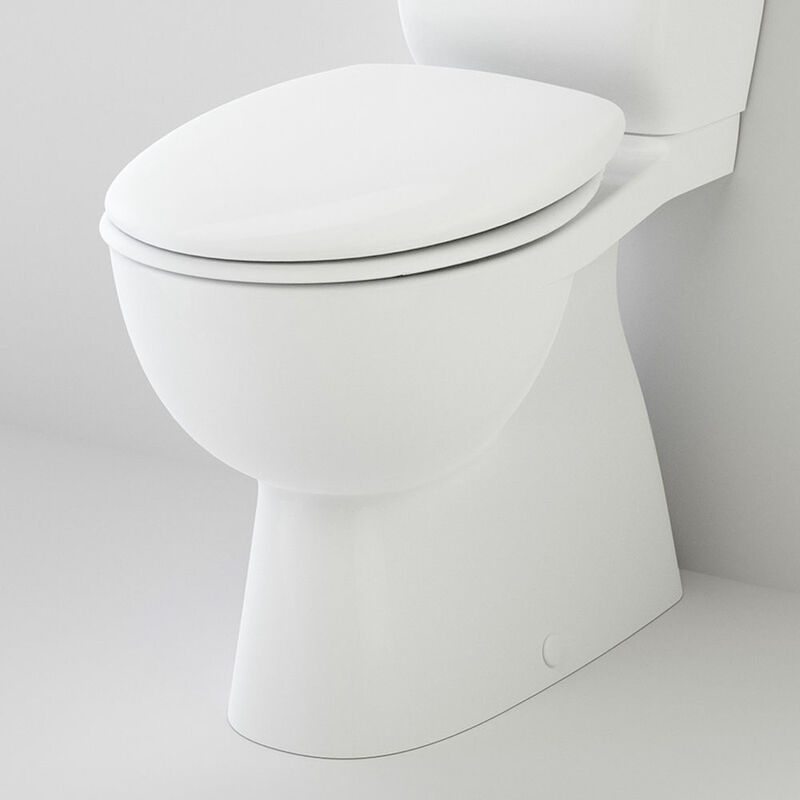 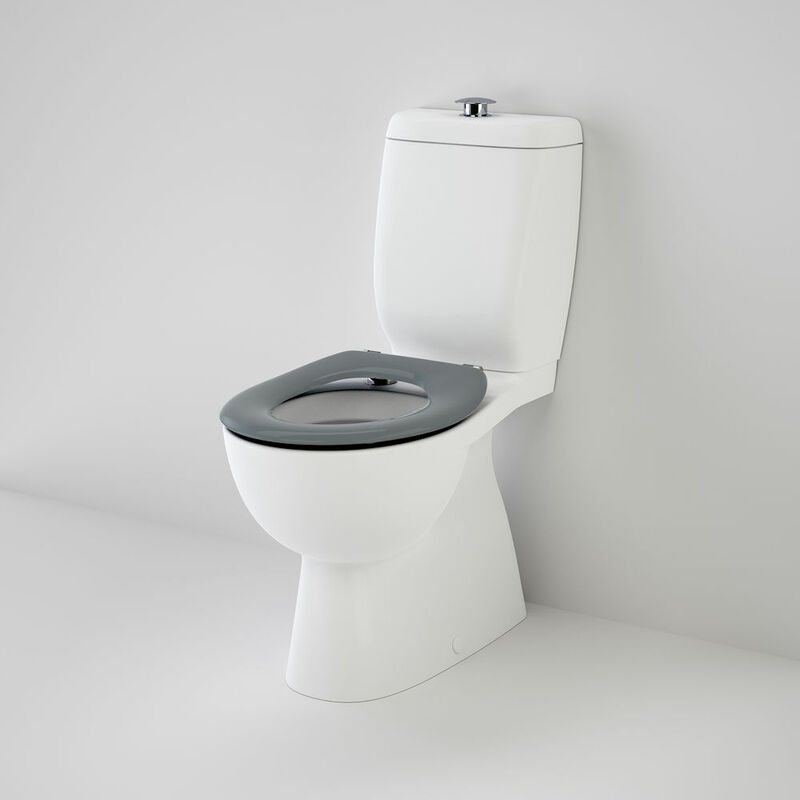 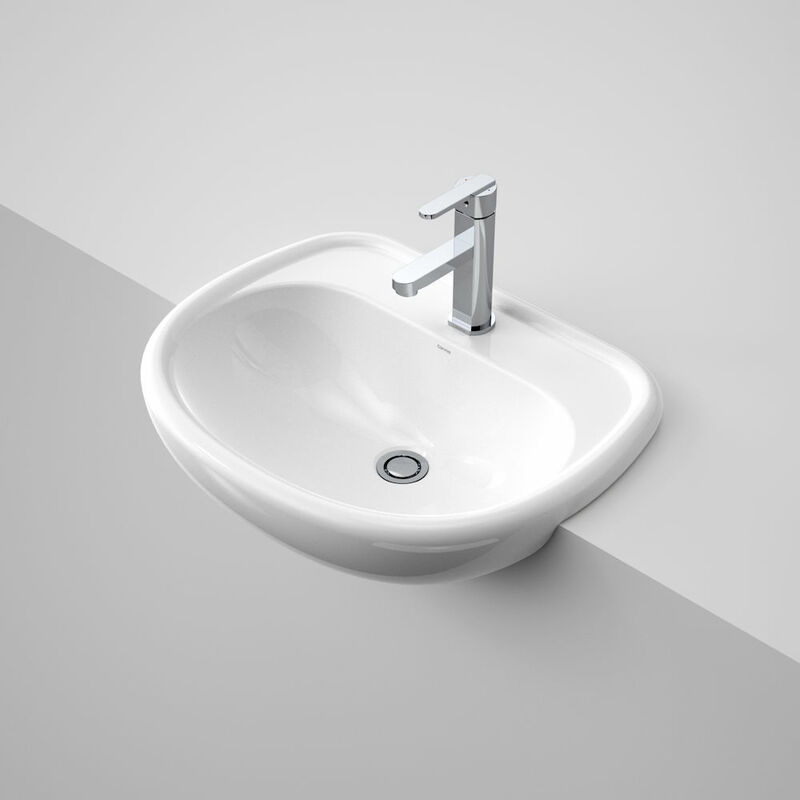 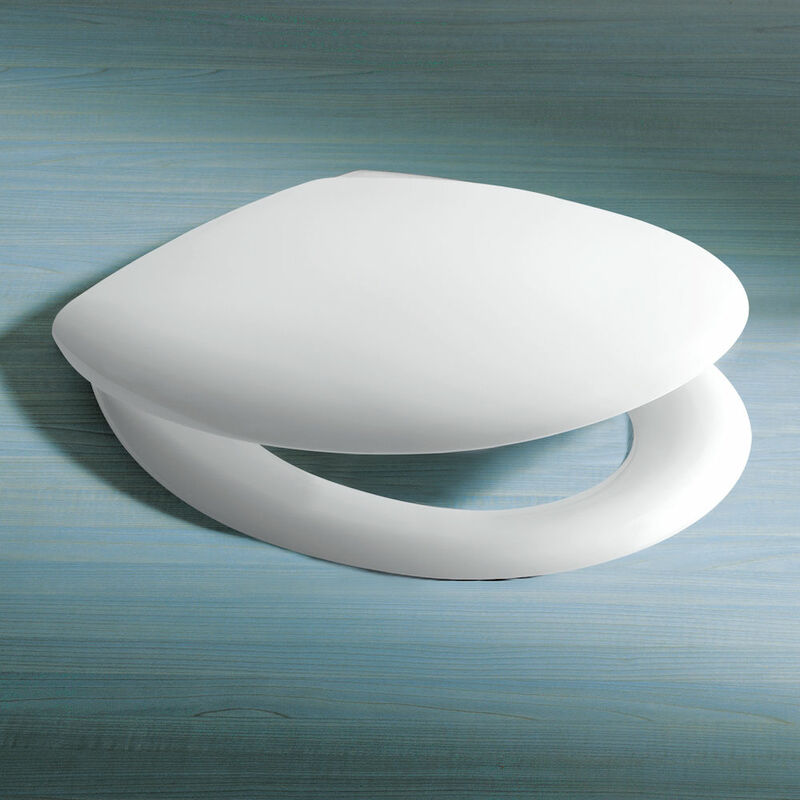 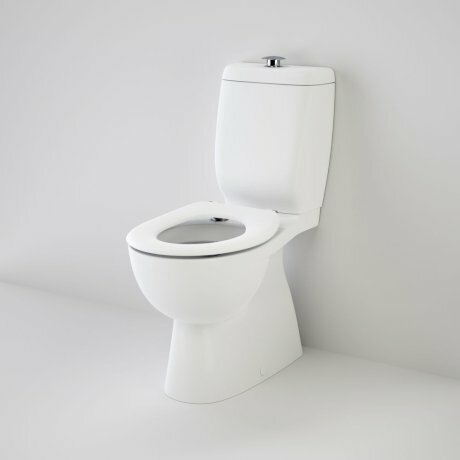 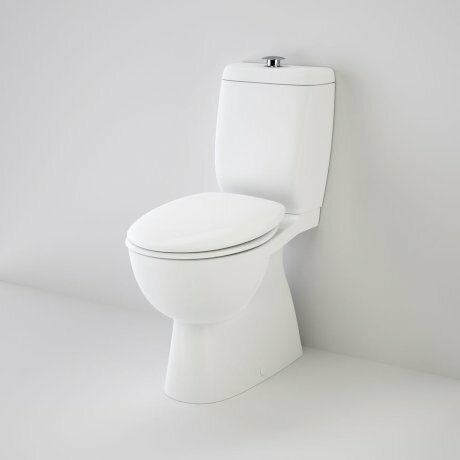 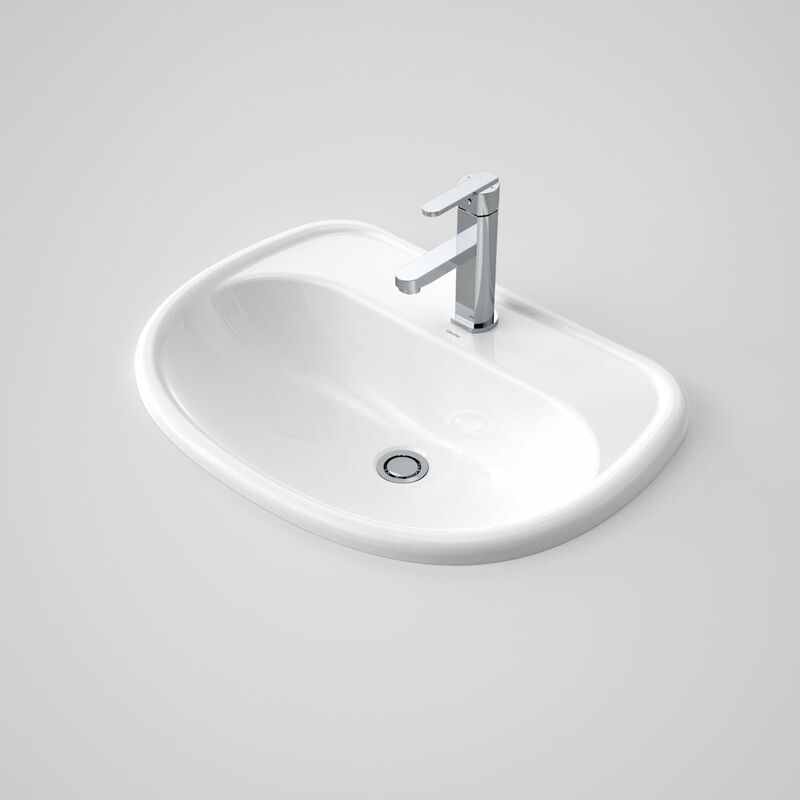 Extra comfort and support is also provided by the unique vitreous china cistern designed to be used as an integrated back rest. 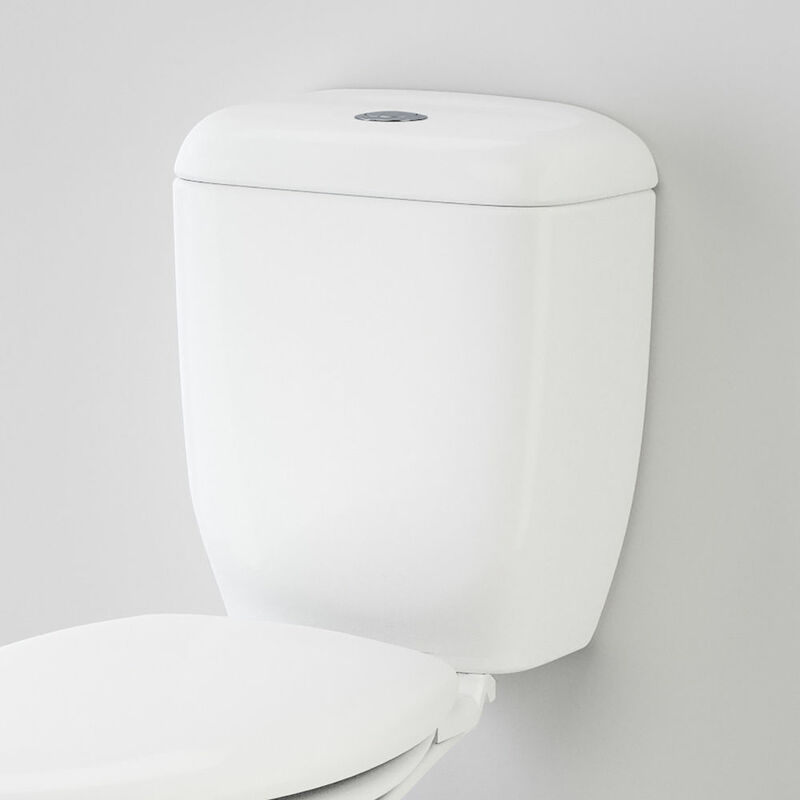 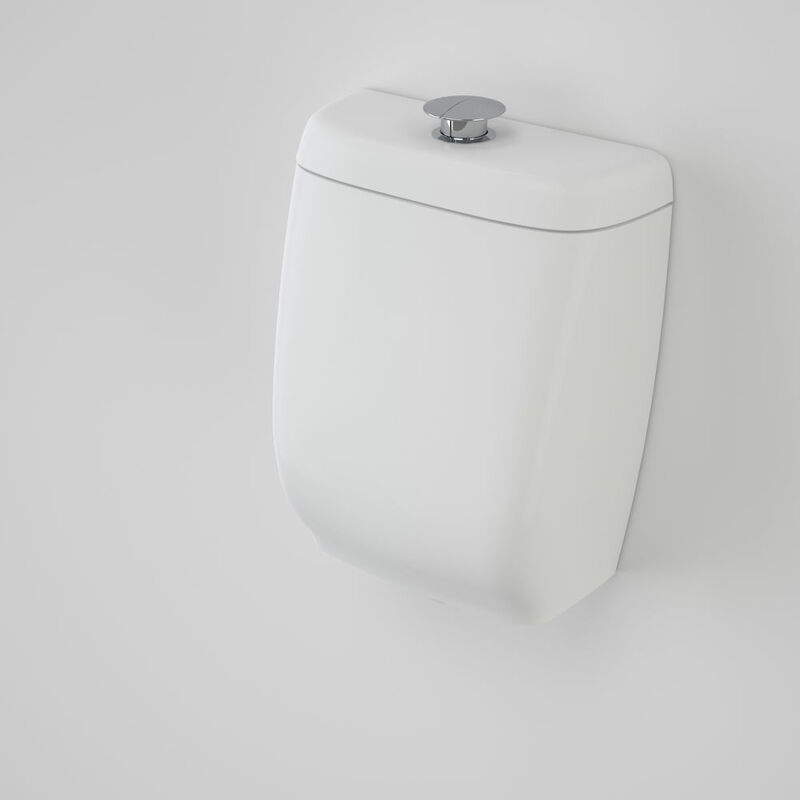 The Caravelle Support Suite allows users to maintain their independence and can be used in Aged Care facilities, hospitals, nursing homes and general public washrooms.